Royal House of David Ministry’s Prophet Godfrey Gbujie yesterday said President Goodluck Jonathan will be the last civilian president to rule Nigeria before another civil war breaks out. The prophet, who claimed to have predicted the deaths of former military ruler, Gen. Sani Abacha and President Shehu Yar’Adua, told newsmen in Owerri that neither Gen. Muhammadu Buhari nor Goodluck Jonathan would be president in 2015. “Buhari has a mission divinely imposed on him, but he shall not rule this country again; even if he wins, God has not determined him to find His favour. 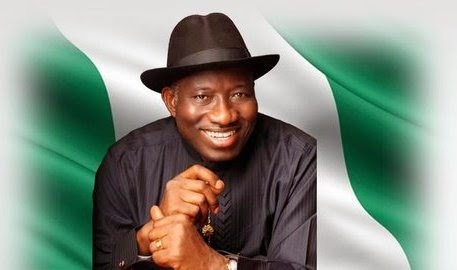 Jonathan is the last elected president of this country,” he stressed. He refuted the possibility of military take-over, saying no military coup will succeed against the Jonathan administration. However, he said “a loyal military commander will form interim government as there is going to be temporary vacancy in Aso Rock,” adding that head of the interim government would convene a national peace conference. The prophet, who claimed that God was angry at Nigeria and its rulers, said his vision reveals “the very bloody civil crises, which the Omnipotent God has decreed and is about to bring upon Nigeria.